Spelling. Are you looking for Dieri, fiery, Pieri, Tieri, or Vieri? Fieri is an international organisation of students and young professionals between the ages of 18 and 39 who are of an Italian descent. Fieri was founded in 1984 by a group of young Italian people who were enrolled in college and post-graduate studies who saw the need to preserve Italian heritage and culture. Intellect as potens omnia facere et fieri is an omnipotence in the intentional order. God is omnipotence not only in the intentional but also in the real order.
' fieri is an emphatic esse as in 347. 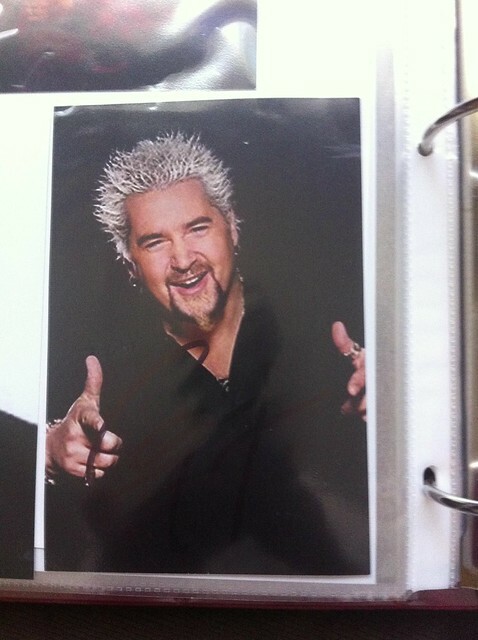 View more pictures about Guy Fieri. View more videos about Fieri facias. See also the pronunciation examples of Fieri! Go to the usage examples of Fieri to see it in context!